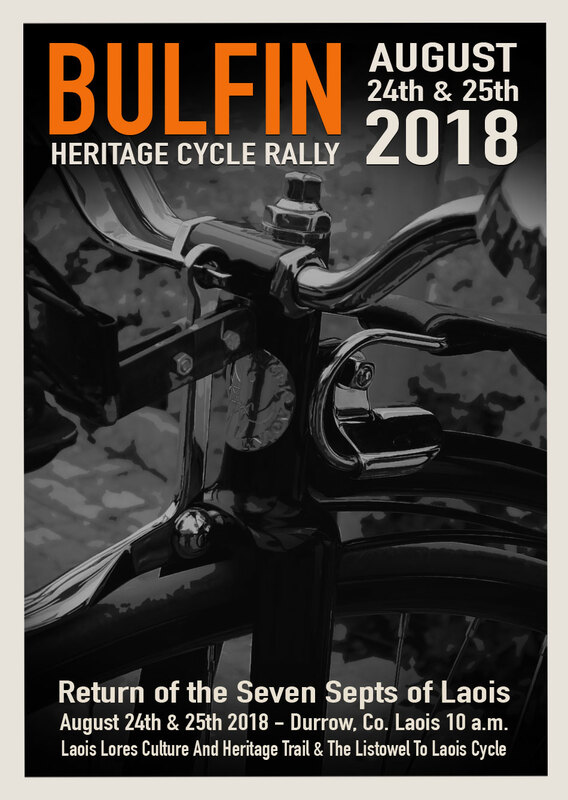 The Bulfin Heritage Cycle Rally 2018, took place on August 24th & 25th, and followed in the 'wheelrims' of William Bulfin. This year the Rally also celebrated the Return of the Seven Septs of Laois. The Tarbert Historical Society, brought with them from Co. Kerry, seven torches, each representing one of the families, that were banished from Co. Laois, by Crown forces, and relocated to the Kingdom, in 1601. Under Sentence of Death, should they ever return to the county, their descendants remain in Kerry to this very day. 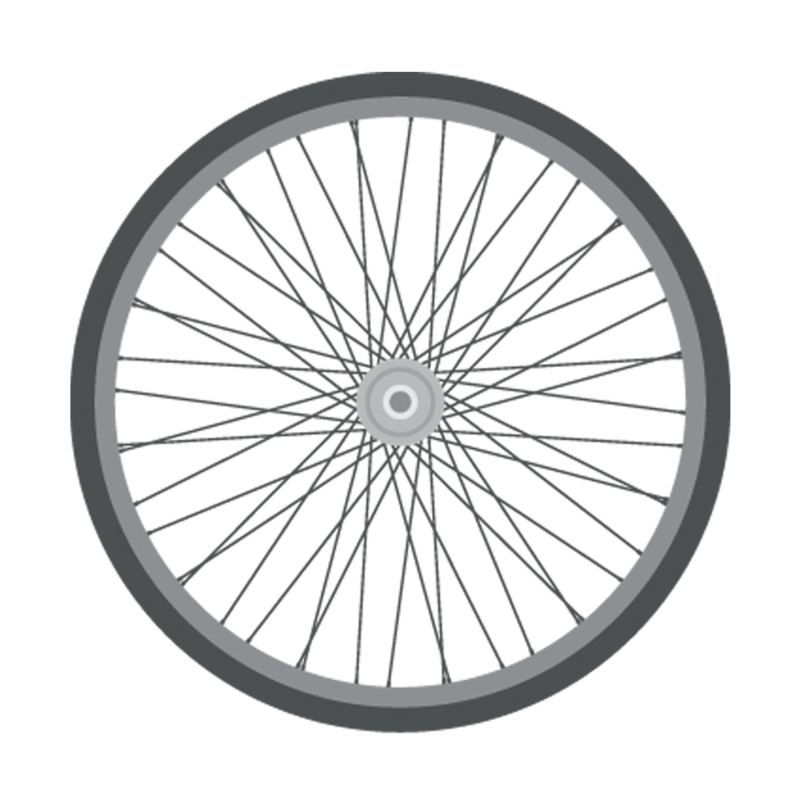 But the time had come for the Seven Septs to finally make their return! The seven torches arrived at the former O'More stronghold of Dunamase, to light up a Ceremonial Laois Sept Vessel, at a very special, and unique Heritage gathering on the Rock of Dunamase. The Bulfin cyclists merged with our Kerry visitors at Dunamase, during the Heritage Cycle, which included visits to Castle Durrow, the Irish Fly Fishing & Game Shooting Museum, Heywood Gardens, Timahoe Round Tower & Heritage Centre, Stradbally Evening Market Fare, Emo Court, Ballyroan, Pass of the Plumes, Abbeyleix Heritage House and Aylward's Rural Heritage Museum. Our 2019 event is now in planning, and we look forward to even more 'Heritage On A High Nelly' next year. Breakfast Heritage Talk, “The Battle of Mullaghmast” with “William Bulfin” (Sean Conroy). Pageant: “Return of the The Seven Septs” (based on the book “From Laois to Kerry” by Michael Christopher Keane). 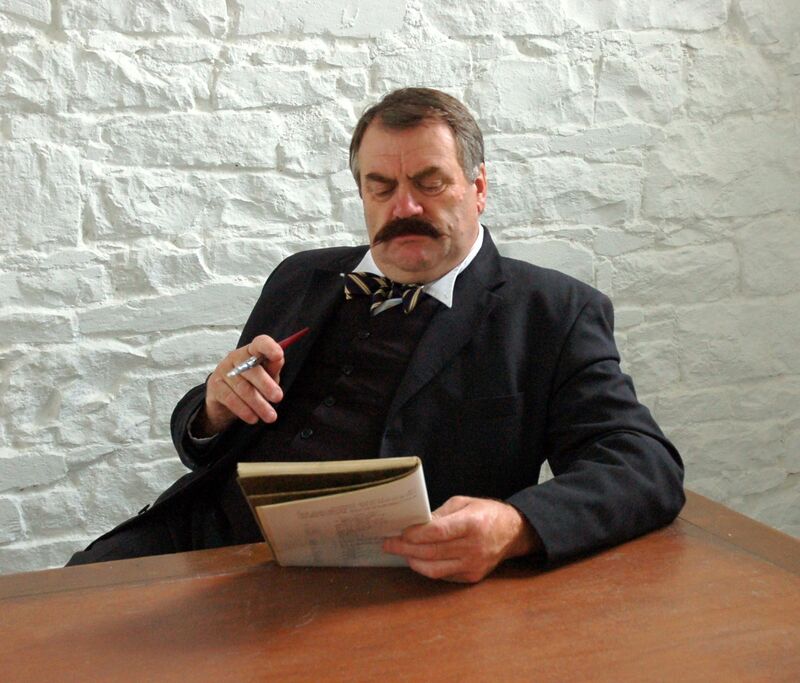 O’ More Family History with Oisin Conroy.  Kerry/Laois Schools – Flags Project. 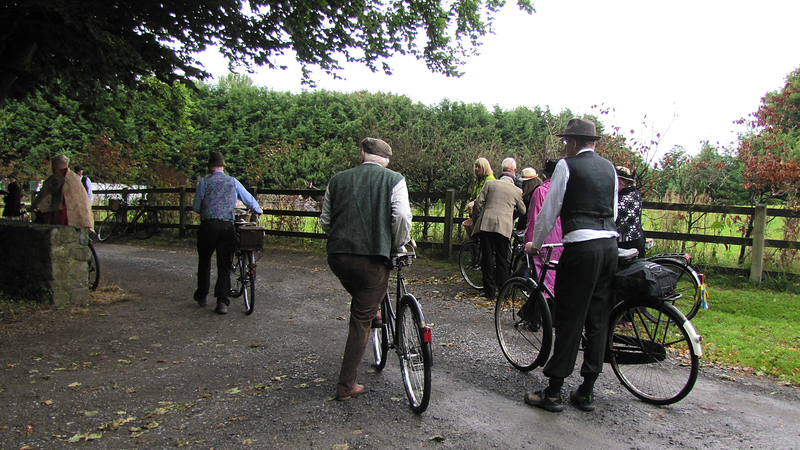 “Owney McRory O’More soldiers” (Bulfin Heritage Cyclists) intercept “Earl of Essex soldiers” (Durrow High Nelly Club) (Essex “soldiers” in period outfits of Plumaged/Feathered head dress). 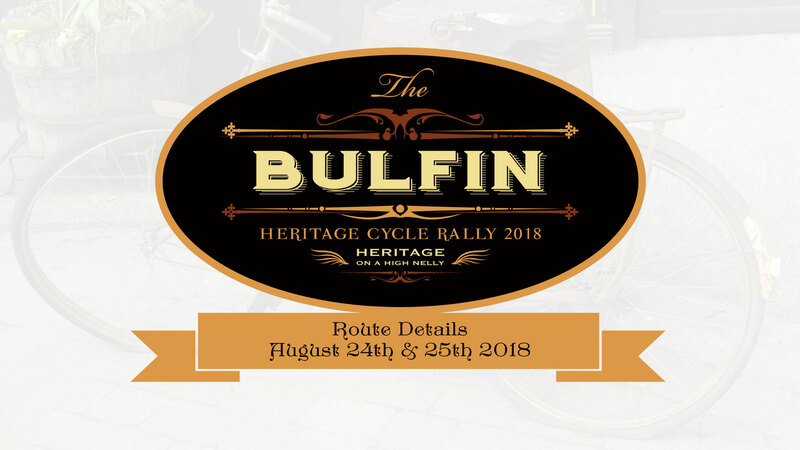 What is the Bulfin Heritage Cycle Rally 2018? 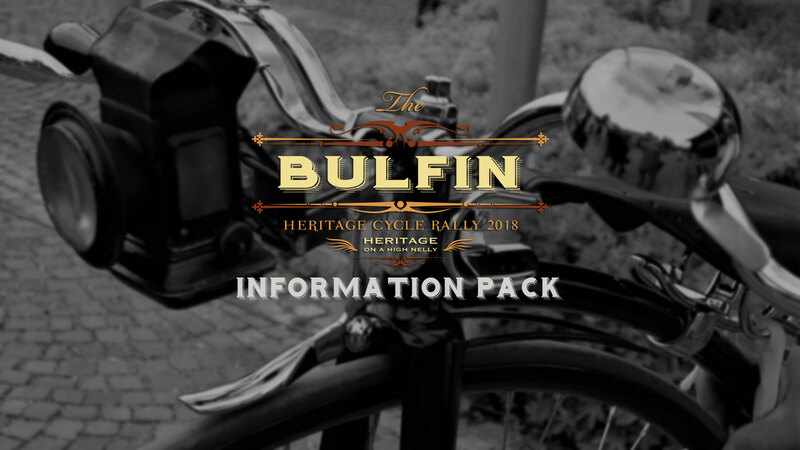 The “Bulfin Heritage Cycle Rally” was first held in 2014 as a unique event aimed at showcasing the hidden heritage and tourism potential of the South Midlands area of Ireland. 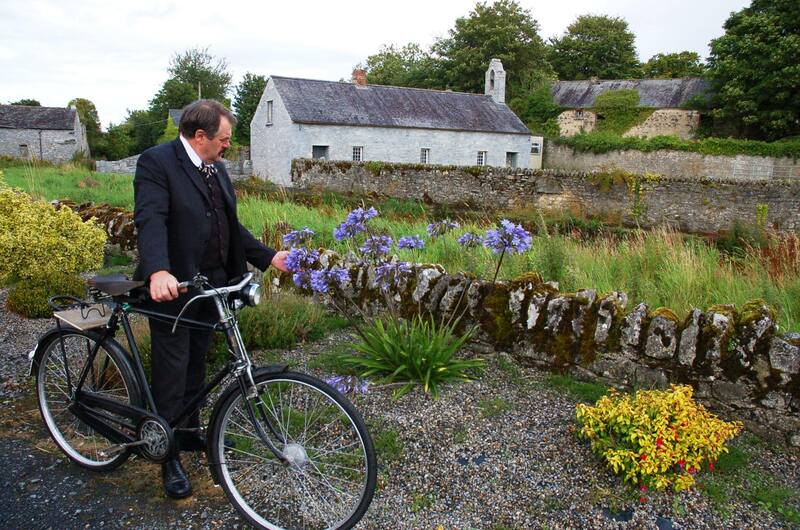 Gaining its inspiration from William Bulfin, who cycled around Ireland in 1902, the event is a valuable introduction to the heritage that inspired much of the history, culture, music and storytelling of Ancient Ireland. 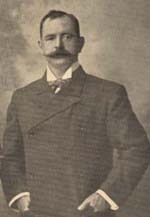 On his arrival back in Ireland in 1901, from Argentina, William Bulfin set about planning a unique journey across Ireland on a brand new steel framed bicycle that he had purchased from Pierce Engineering in Wexford.  While on this journey William says he took notes, “more or less hurriedly, at irregular intervals, generally out of reach of books or references”. The outcome of this almost three thousand mile journey was the book entitled Rambles In Eirinn. Published in 1907. 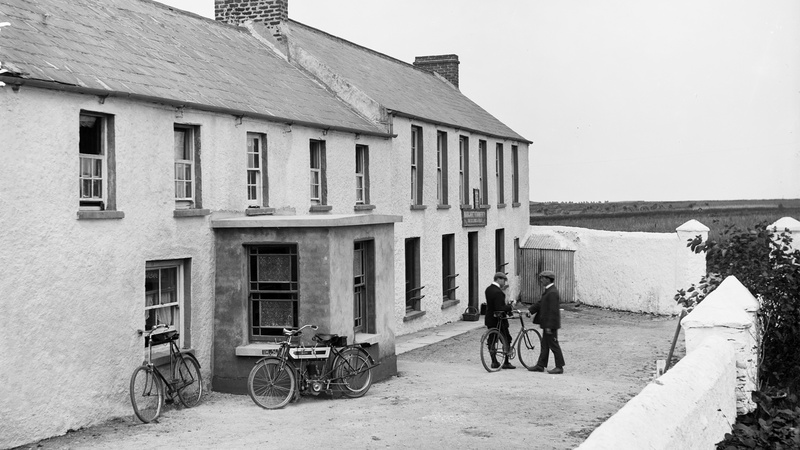 This book is a well-regarded account of his travels around the island of Ireland by bicycle. As well as great descriptions of scenery, chance meetings and encounters, William visits places of historic interest (places of battles, events and legends) and recounts these tales, his observations there; critiques of the history as well as thoughts on the lay of the land of that day (1902).